In this section we include material submitted to us about achievements of the members of the Dashora Community. Also included are significant events that had or will have a profound impact on Dashora Community and its genealogical characteristics. We seek your help in contributing information for this section. In this photo Dr.B.L.Dashora father of Shri Durga Datt Dashora,Pramod Dashora, Ashok Dashora Anand Dashora, Smt. Sheela Nagar and Surekha Sharma is seen with Sarvepalli Radhakrishnan (former president of India). He was an IAS Officer and Teacher. He was also Doctor, Lawyer, Poet and Writer. He always helped poor people by giving them free medical treatment and medicines as a doctor. He fought their legal cases free of cost as a lawyer. 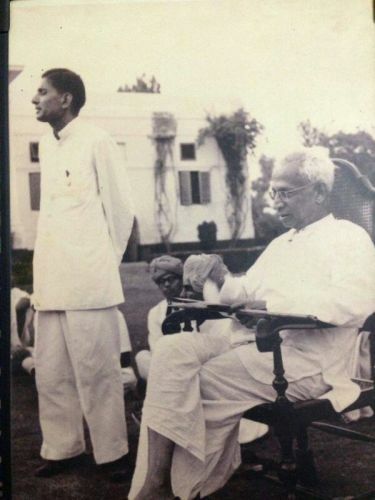 In the 1970`s he started Swach Nagar Abhiyan`` and Sulabh Soochalaye Scheme`` all over Rajasthan specially in rural areas (which are started again as ``Narendra Modi abhiyan ``again by the current Prime Minister of India), He was Member of First Census, and founder of Panchayati Raj in Rajasthan. I would like to propose Manish Kumar Sharma's Name to be included in Wall of Fame on Dashora Website because of his accomplishments in his career and a valuable step towards evolving human being at their root level . He is an accomplished Scientist and he picked up a bold subject in an American university/school in Texas Region to teach evolution theory . Those who know what it means to choose this path would understand the effort behind it and his bold decision to do so. He may be very modest about it but it's not something which I would be able to do at least. Prashant Rajvaidya is an accomplished Yoga Visharad and also a Yoga Ratn Certificate Holder . It's an excellence certification in yoga art. It's a matter of pride for our community that one of us persuaded that art till its excellence , which was followed by the whole world on Yoga day very recently. Kudos to him! 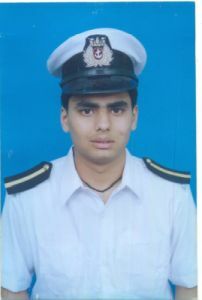 Bhushan Rajvaidya son of Shri Dinendra Rajvaidya saved life of his many fellow co workers and stayed behind to help them climb the rescue ship on that fateful night of Gonu Cyclone few years before (June 2007) . Cyclone hit hard on that tiny floating boat on which he and few others departed from their cyclone hit merchant ship . It happened in the sea space between Oman and India . 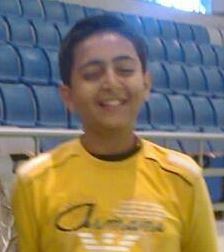 He is the youngest among all of them and had expressed the great leadership qualities . He has gone missing since that night.Details are here. He sacrificed his easy escape from that cyclone for others . If he had not done those efforts, many kids / wives would have been alone on their own . ( As told by his coworkers to his parents ). Shri Shrikrishna Joshi was a great thinker, philosopher and poet with an active personality. During his life he served the Gwalior Dynesty in Indore as "Nahshe Navees" He is believed to be the responsible person for planning the grounds of famous temple “Gopal Mandir” in Ujjain. He later resigned from his post because of the political corruption and his unwillingness to conform. Afterwards during the freedom struggle he kept on publishing his thoughts and critics in a magazine "Satywrat Mahima" (The glory of truth). His poems dealt with topics such as caste system, Brahmanism, freedom fight, undesirable social practices and other contemporary topics. The wordings some of these poems and writings are relevant even in the modern times. 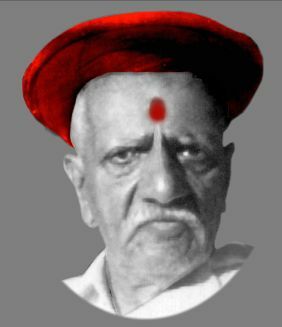 Shri Joshi was a planchet operator and as per the evidences from the living people, nobody has seen earlier or after him, to operate his unique style of operating the planchet. 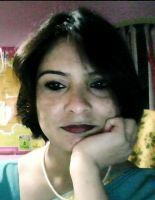 Vyoma Mishra, daughter of Shri Narendra Kumar Mishra and Swarnlata Mishra(Dashora Bhatt) is a French Teacher and an accomplished writer, She has has written many in books in French. Recently she has ventured into writing comic books. 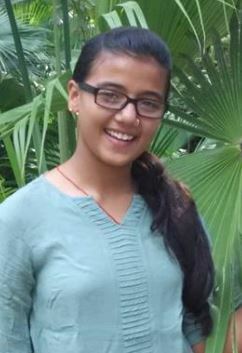 Her recent comic book "Data kee Chori" (Data Theft) and Super Happy and Kekada been publisged published .Her more recent achievements include publication of "Pictorial French Dictionary" which was edited by her. Also another series of 5 books "Mauger Bleu (G. Mauger )" series edited by her are now part Board of Secondary Education curriculum. Kudos to he. We wish him all the best in her upcoming ventures.